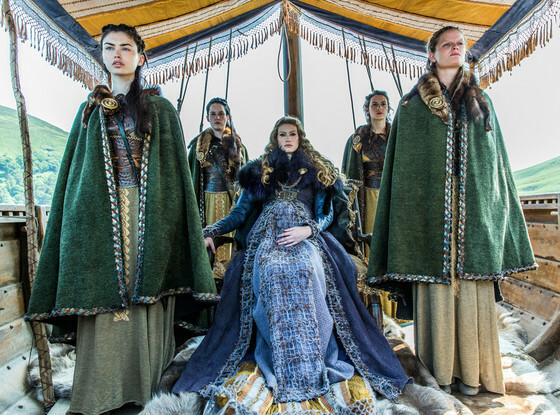 Expect more Viking intrigue and action, more Viking drama, and a realistic historical look at Viking life in Season Two of Vikings, premiering tonight at 9 p.m. Central/10 p.m. Eastern on the History Channel. 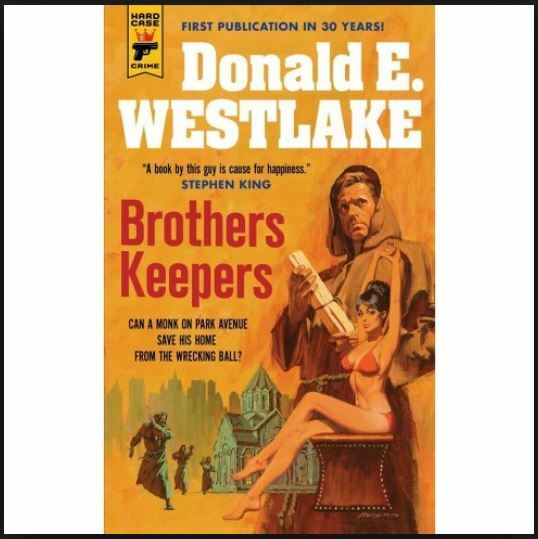 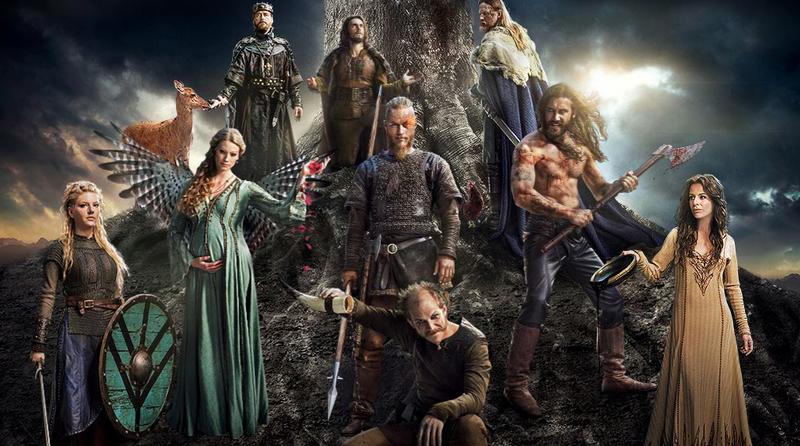 The series introduces new characters and shakes up the very fabric of the universe centered on the legendary Ragnar Lodbrok. 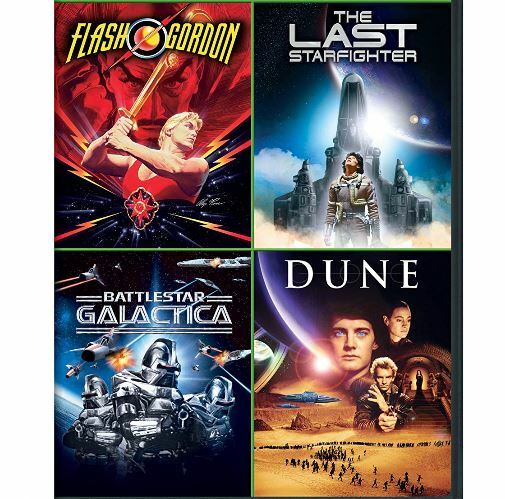 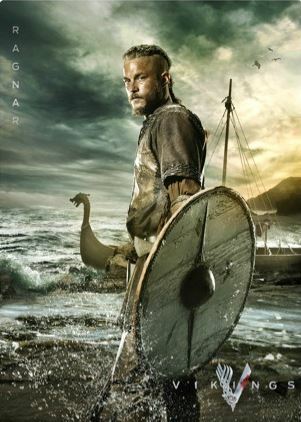 Based on Viking sagas and characters from Norse mythology, Vikings is a series filled with both political posturing, hand to hand combat, giant sailing vessels, and a realistic look at the Viking world. 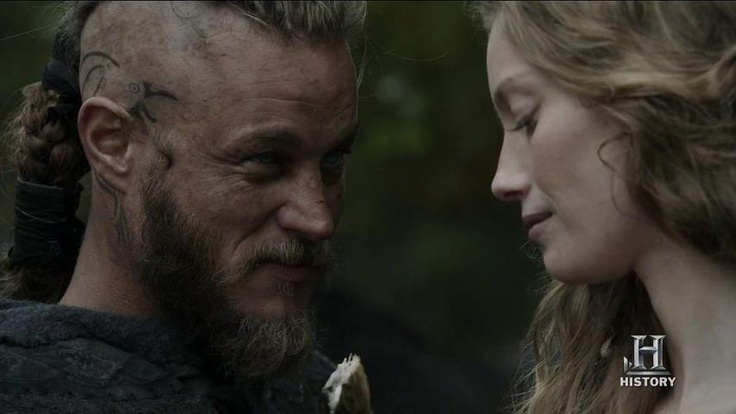 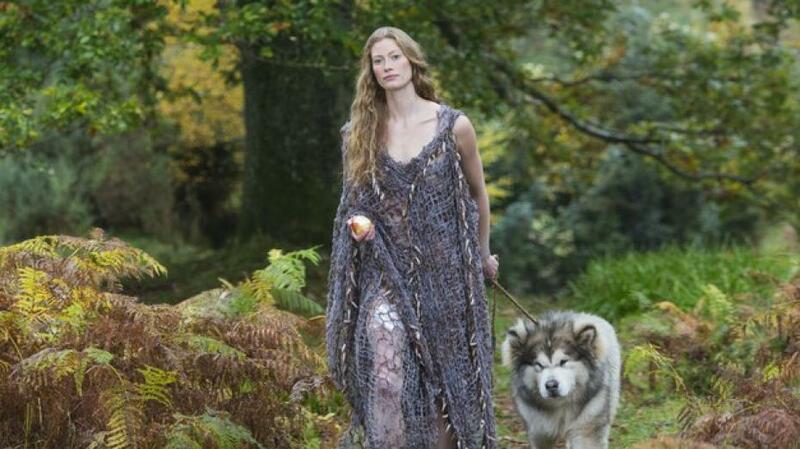 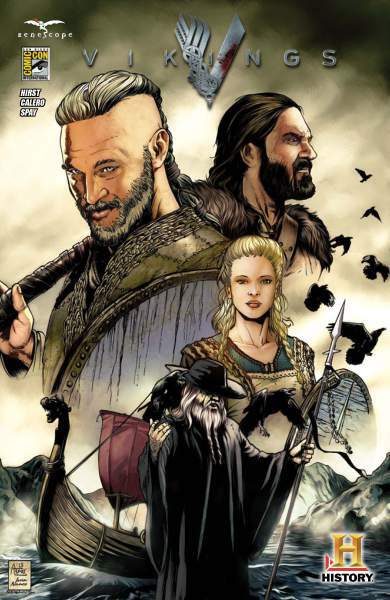 Last week I interviewed series lead Travis Fimmel, who plays Ragnar, and series newcomer Alyssa Sutherland, who has a key role in Season Two as Aslaug, a princess who drives a wedge between Ragnar and his family. 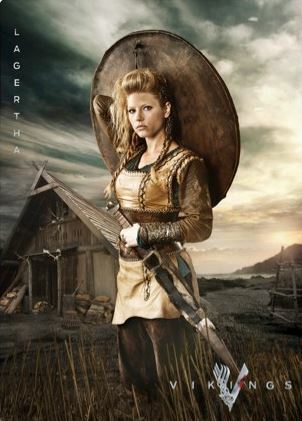 As the daughter of Sigurd and the shield-maiden Brynhildr, Sutherland’s character Aslaug is decked-out in beautiful, historically drawn ninth century costumes. 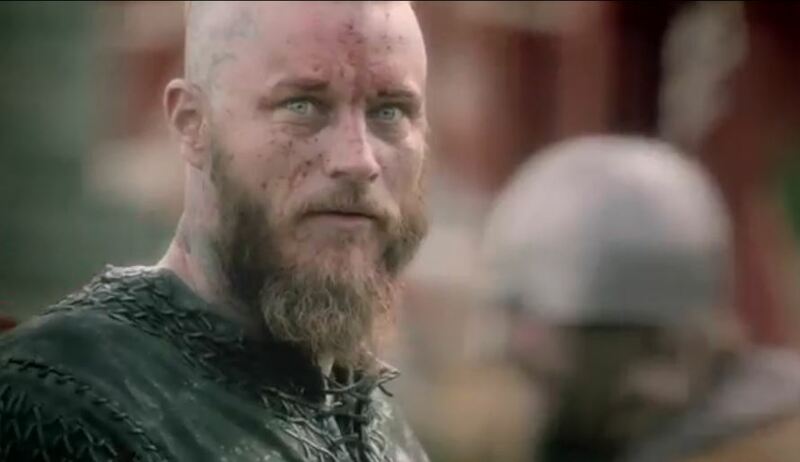 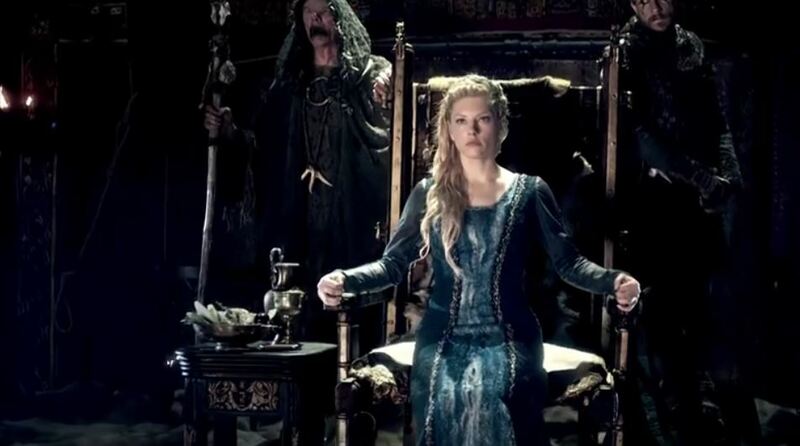 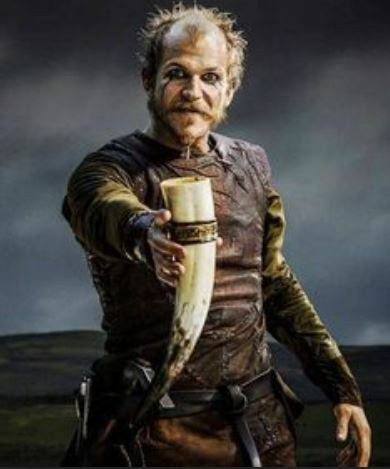 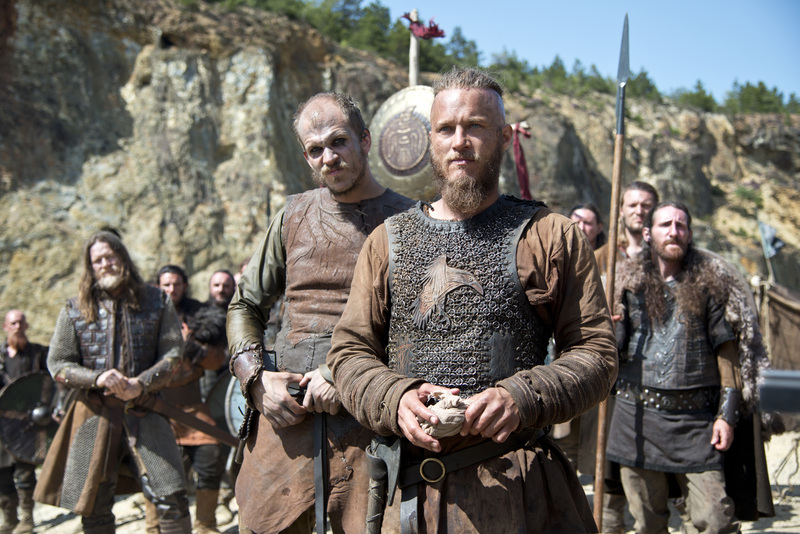 Catch the Season Two premiere of Vikings tonight at 9 p.m. Central/10 p.m. Eastern on the History Channel.